Praised as “radiant” by the Saint Paul Pioneer Press, soprano Linh Kauffman performs across the United States in oratorio, opera, new music and musical theater. She has appeared with the Oregon Bach Festival, Minnesota Orchestra, Saint Paul Chamber Orchestra, Festival Ensemble Stuttgart, Akron Symphony, Richmond Symphony, Pittsburgh Symphony, Rochester Symphony, Minnesota Bach Ensemble, Oratorio Society of Minnesota, and the California Chamber Symphony, among others. Stage credits include Pamina (Die Zauberflöte), Galatea (Acis and Galatea), the Governess (Turn of the Screw), and Maria (West Side Story) with companies such as Teatro Nacional de Panamá, Pittsburgh Civic Light Opera, Berkeley Opera, Duluth Festival Opera, and West Virginia Public Theatre. 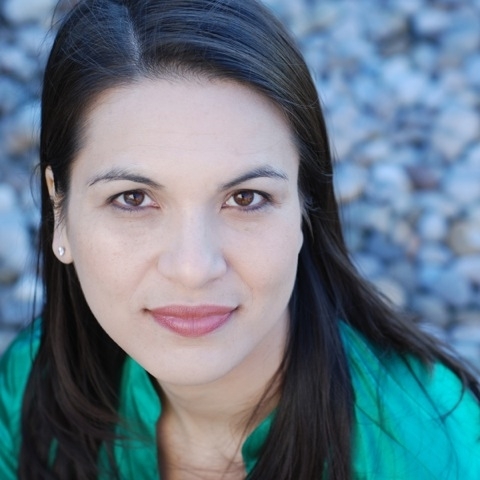 An accomplished performer of contemporary music, Ms. Kauffman sang the premiere of Jocelyn Hagen’s oratorio amass, the title role in Pocahontas: Woman of Two Worlds by Linda Tutas Haugen, and many other works by Minnesota composers. Originally from Connecticut, Ms. Kauffman earned a BFA from Carnegie Mellon University, MM from the University of Maryland and DMA from the University of Minnesota. She has also studied at the Salzburg Mozarteum and was twice a young artist at the Weill Music Institute at Carnegie Hall.